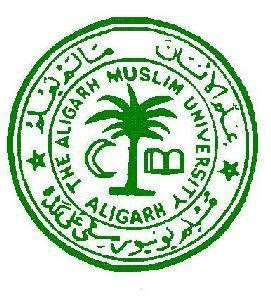 Admission to MBBS and BDS in Aligarh Muslim University (AMU) is conducted based on 2 Tier Combined Admission Test. Candidate have to appear Tier 1 Exam and Result will be published. Among that 15000 Students will be selected for Tier 2 Examination which will be conducted on AMU Campus @ Aligarh. How to Apply Online for MBBS and BDS Course in AMU? Interested Eligible candidate have to Read the Notification and visit the website and complete the Online Registration. Read the instructions carefully before filling the form. Make the Payment of the Application Fees either through Demand Draft or through Online using Debit Card or Credit Card or Internet Banking. So as to reach on or before 18th February 2016.